COMMUTERS DELIGHT! SoHo style living in White Plains! ONLY 35 mins to NYC! Unique Converted school house offers a loft feel with high soaring ceilings. 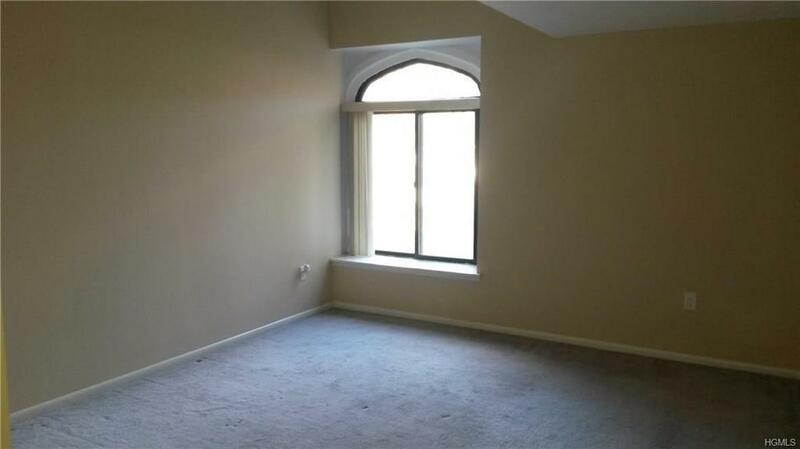 Welcome home to this bright and light easy living apartment! 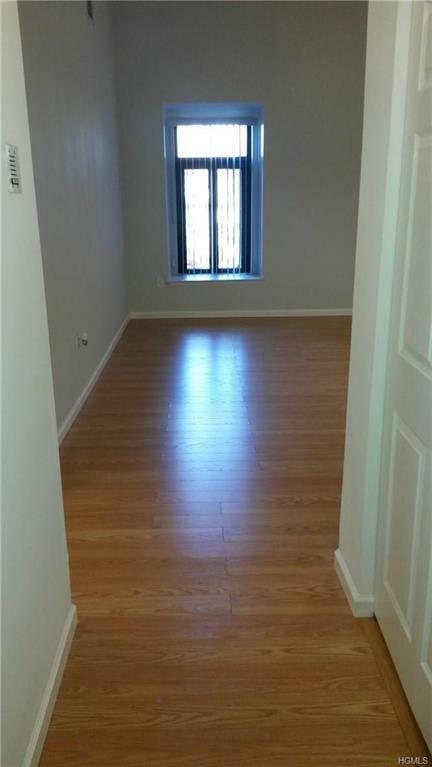 Recently updated, painted and meticulously clean one bedroom unit on the second floor of The Hill complex. Conveniently located near everything in exciting downtown White Plains, only a half mile from the White Plains Metro North Station and a quick 35 minute express train into NYC. 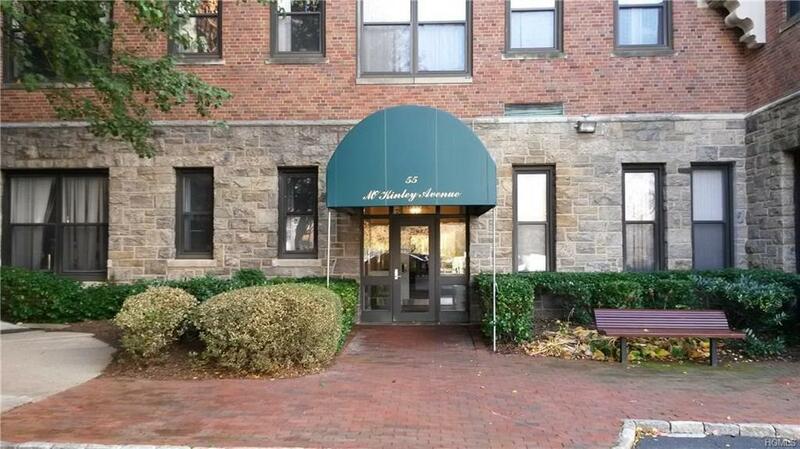 Centrally located near major highway arteries for easy access to NYC, Greenwich CT, NJ. New hardwood floors in the living area, new stainless steel appliances including a new refrigerator,range,dishwasher & wine cooler. 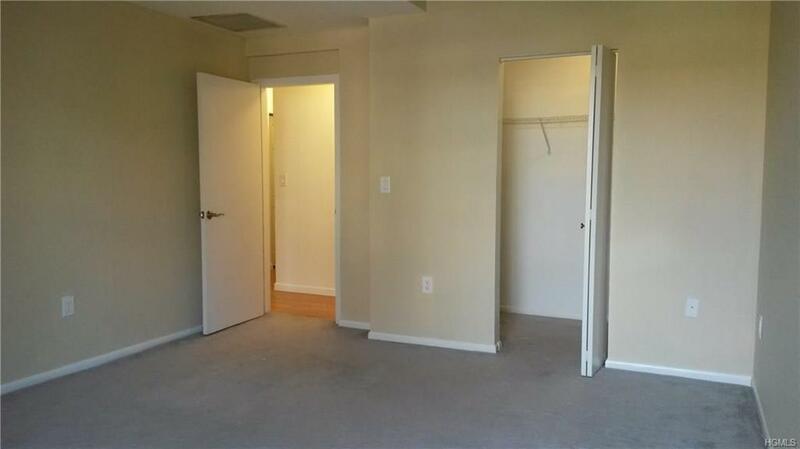 Very large bedroom w/walk in closet, plus two additional closets make this a turn key unit. Updated bathroom provides all the modern conveniences w/new vanity. Convenient Washer/dryer in unit. Two car assigned parking. Gym, racquet, basketball courts on premises. A true VALUE! Listing courtesy of Christine Ricci of Keller Williams Ny Realty.